What Do I Get from the Xbox One X Specs? Just as all that extra power doesn’t have to mean a bigger console, Microsoft has made sure that it also doesn’t increase heat or noise from the machine. The company is using advanced liquid cooling to keep the Xbox One X’s temperatures low. Furthermore, the liquid cooling system is augmented by a supercharger-style centrifugal fan that ensures the One X stays cool. Most of all, Xbox One X is custom-built to reduce power consumption while maximising performance. The company calls this technology the Hovis Method. The tech is a cutting-edge digital power delivery system customises each console’s power usage for efficiency. Most noteworthy, however, is the fact that Xbox One X will be compatible with everything Xbox One related. That includes your Xbox 360 and Xbox One games, Xbox One accessories, in addition to your TV. 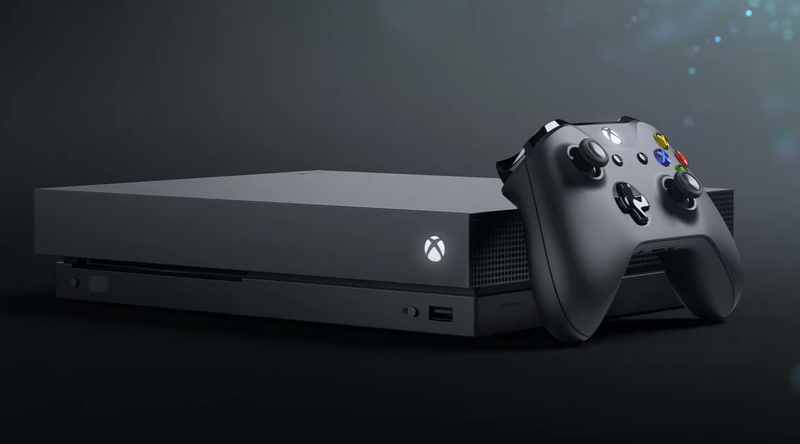 Xbox One X will also allow you to bring over your communities such as clubs, Xbox Live friends, achievements and game saves. To summarise, the Xbox One Specs above reveal that the new console will feature stunning capabilities. Each of the machines custom built eight core CPU clocked in at 2.3GHz, much more than the 1.75GHz produced by the CPU in the Xbox One. 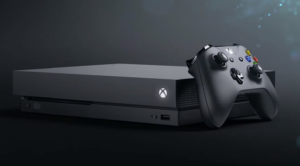 Consequently, all the above Xbox One X specs are designed with running smooth 4K pictures consistently. Whether the One X will be able to achieve that lofty goal, only time will tell. For now we will have to make do with poring over the specs and marveling at what a thing of wonder Microsoft may produce.